Jonathan Purshouse England Oct 2016 Nice to see you, to see you nice! Strictly fab-u-lous cruising. Jill and Colin Rutherford England Oct 2016 Our third cruise with David and Karen - says it all! Total relaxation, we love it - and them! Roger and Angela England Oct 2016 It just gets better and better! Ann Webb England Oct 2016 How can you improve on perfection? Kent Buster USA Oct 2016 The food and facilities were outstanding. 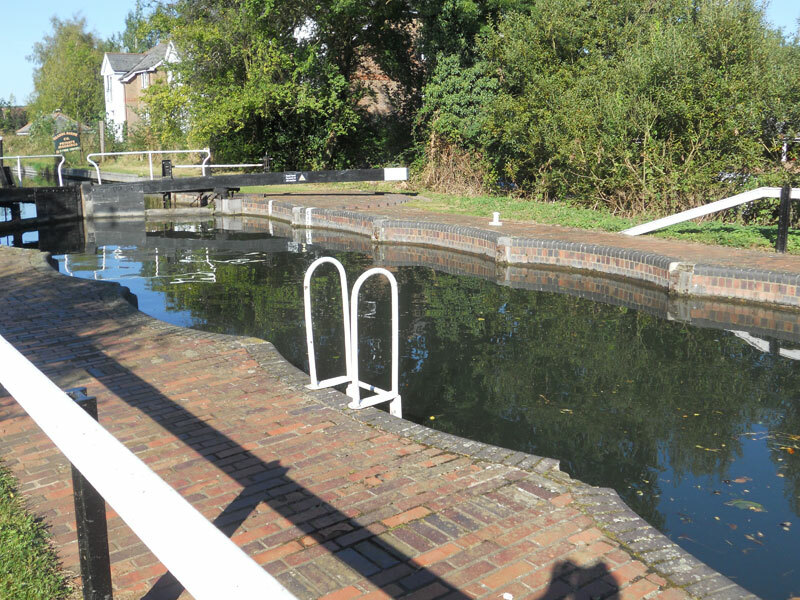 I enjoyed learning about locks and helping to open and close the gates. Tryphena England Oct 2016 Great people, great trip, what better way to relax! Janelle Pratten Australia Oct 2016 The past 7 nights have been a highlight of our trip to England. It has been restful but exciting as well. David and Karen can't do enough for their guests. Amazing experience! Val Bobry USA Oct 2016 Can only hope to do it again! Lynn Rowe England Sept 2016 Excellent as always, see you next year for cruises 8 and 9 and hopefully 10! Sue Buckle Australia Sept 2016 Our second 'voyage' and again our holiday exceeded expectations. We'll be back! Susan Harris England Sept 2016 One of the best holidays ever. Professional crew, excellent handling of boat, superb meals, cakes and biscuits. Karen and David even gave us good weather! Lynette Aldridge England Sept 2016 Can't wait to come back! Richard Aldridge England Sept 2016 We'll be back soon! Lynne and Collin Turcotte England Sept 2016 Beautiful boat, wonderful scenery, excellent food and great people to look after you! top quality rest and relaxation which is not always the case on holiday. Chris Morley England Aug/Sept 2016 A truly memorable holiday. Great hosts, beautiful scenery, food to die for. Already booked for our 2017 cruise! Alan and Janet Anderson England Aug/Sept 2016 Highly recommended, not to be missed! have booked a different route/cruise for next year with the Wessex Rose. Janice Mann England August 2016 Thanks for a wonderful trip. Everything, especially the food, great!! Bill and Teresa Rayner England August 2016 Once again, faultless! Sandra and Simon Cucksey England August 2016 Another wonderful week, returning home rejuvenated.Looking forward to next year's cruise already. Craig Anderson USA August 2016 The very best experience. Recommend to everyone highly! Barbara Anderson USA August 2016 One of the BEST weeks of our 5 month trip. The owners became friends and everything was taken care of! Absolutely loved it. Margaret Fouhy New Zealand August 2016 Truly relaxing, incredible food, hosts and company. Will be back! and engaging hosts, interesting scenery and a whole new technology to absorb. As I said - EXCELLENT! Kay Robinson England July 2016 Well worth experiencing this cruise - go for it! Alison Beasey England July 2016 A very relaxing few days being thoroughly spoilt. This trip was a surprise for my partner's 60th birthday. We were pleasantly surprised to find a card, balloon and bottle of champagne in our cabin. Thank you both for making our cruising experience so memorable. Judith O'Toole and Michael Mort Australila June 2016 A lovely relaxing cruise, great food and great service. Pat Welch England June 2016 Can't wait for our next cruise, roll on 2017! have already booked for next year! e.g. steering the boat in the rain and then serving us lunch with a smile! Ray Merrin England June 2016 Keep it 6 star! Hazel Merrin England June 2016 Another brilliant holiday, thank you! and made to feel like a VIP, and at the same time, a part of the family. David Goldsbrough USA June 2016 The perfect way to travel! 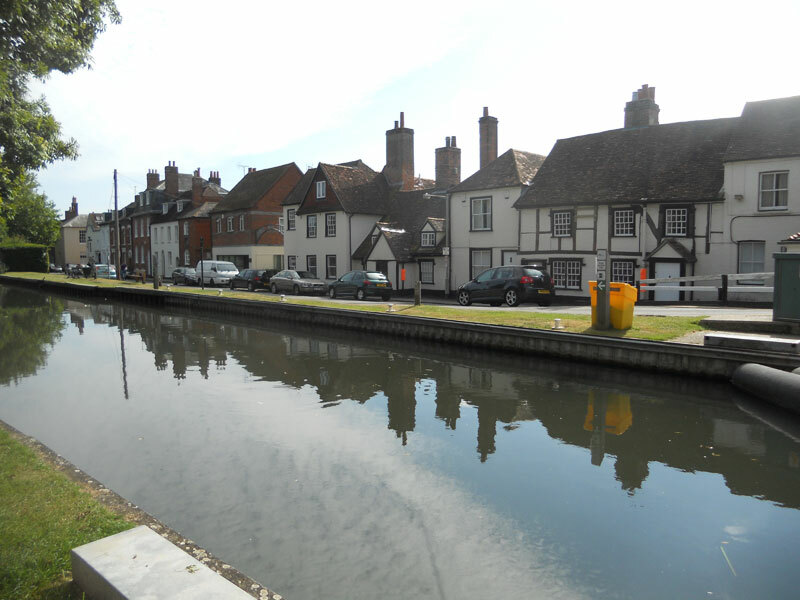 Lynn Goldsbrough USA June 2016 The perfect way to explore and experience the wonderful K&A and Thames. Peaceful week. Sorry we have to return to civilisation, we'll be back! it has all the features of a top hotel in a small space. Karen and David are fantastic hosts. but you kept things really relaxed as well which is a great combo. Anne Clarke England May 2016 My every need was catered for - comfort, cuisine and companionship. Janet and Peter Cass England May 2016 Very pleasant hosts - food out of this world. Boat great. Great holiday. Would definitely book again. Harry Payne England May 2016 Away from it all at 2mph! 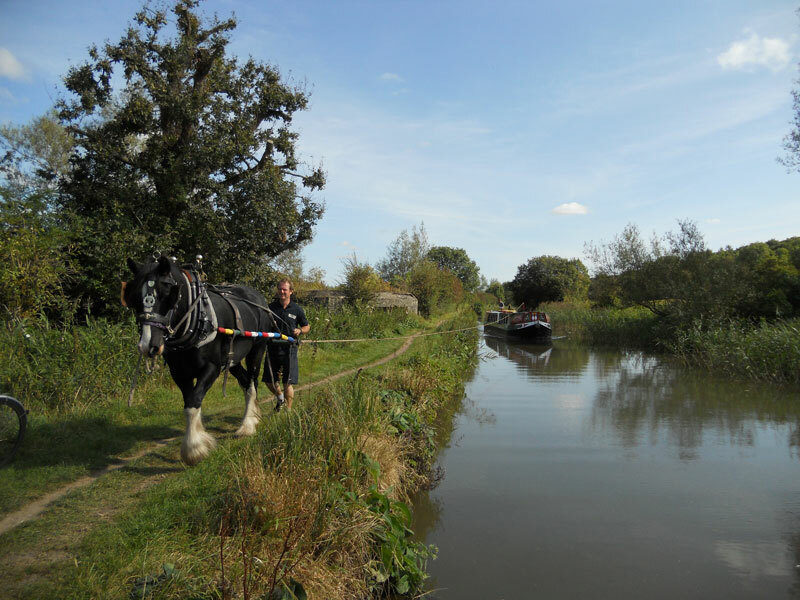 Caroline and Martin Howard England May 2016 If you like canals, you'll love this. We will be back! Tom Barrett USA May 2016 One week of solitude, perhaps the most peaceful week of my life. Lynn Rowe England May 2016 Simply brilliant! Keith Hammond England April/May 2016 The reality of the experience far exceeds the literature, which already paints a great picture. Would do it again. Great experience. 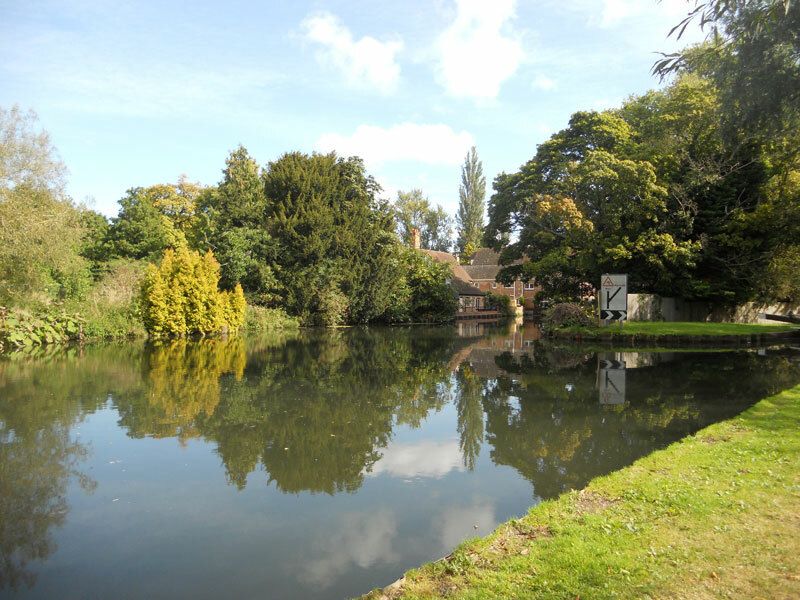 Sue Hammond England April/May 2016 Sensational scenery, marvellous meals and hosts who are wonderful. Thanks for a brilliant first canal experience. Here's hoping for many more. Mike and Jane Tennent England April/May 2016 Many thanks for all your hard work to make it a happy trip. 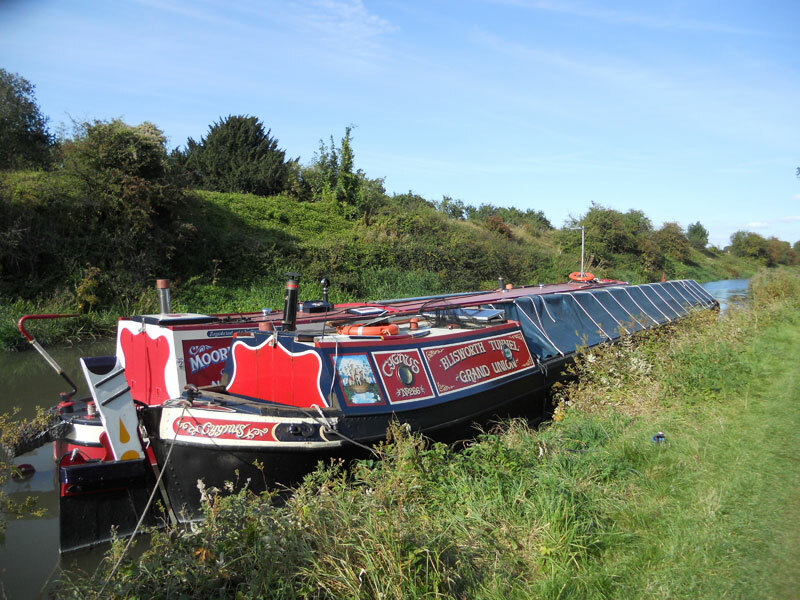 Lisa Jopson England April 2016 An amazing way to relive our historic canal route in luxury! 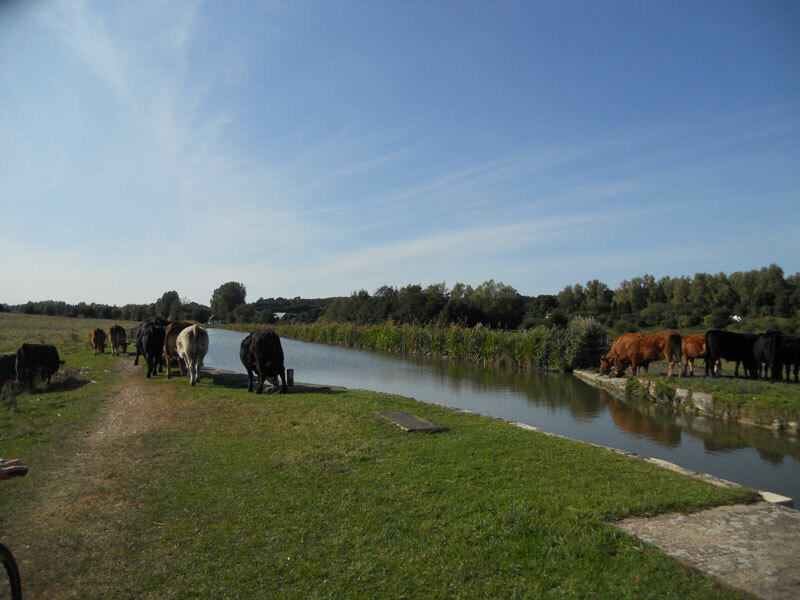 Gary Hunt Australia April 2016 A wonderful experience on a canal boat well appointed and run by friendly and welcoming hosts. canal itself is full of wonderful experiences. This has been an amazing three days. Anne and Dennis Gedge England April 2016 Very pleasant hosts who were always attentive and helpful. of their 5 stars and more. Excellent attention to detail. We would definitely recommend. Bill & Sue Pilkington England April 2016 A wonderful experience. Dietary needs fully catered for with no worries. Looking forward to our next trip in August 2016. Mark Bryant England April 2016 Lived up to other people's comments competeley. Am thrilled to have done Caen Hill Flight. 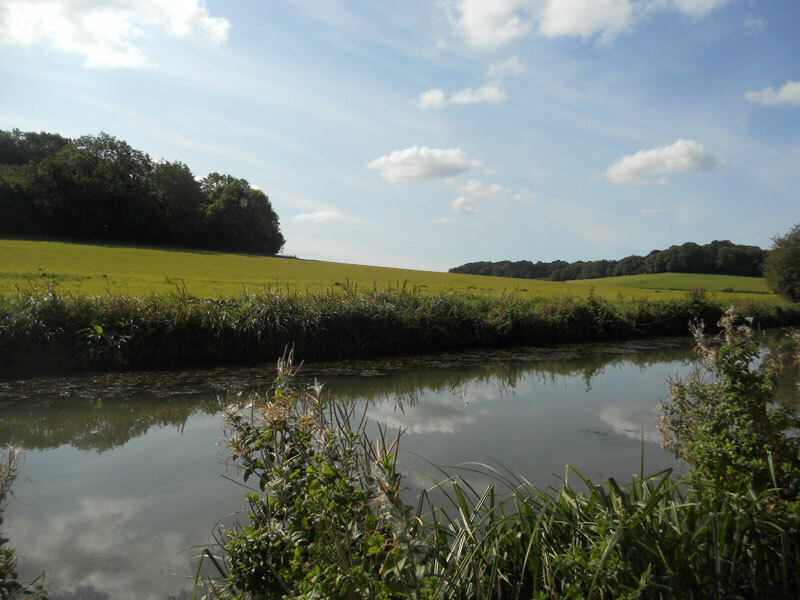 Elisabeth Bryant England April 2016 A step into a wonderful watery experience, and we saw a kingfisher for the first time! 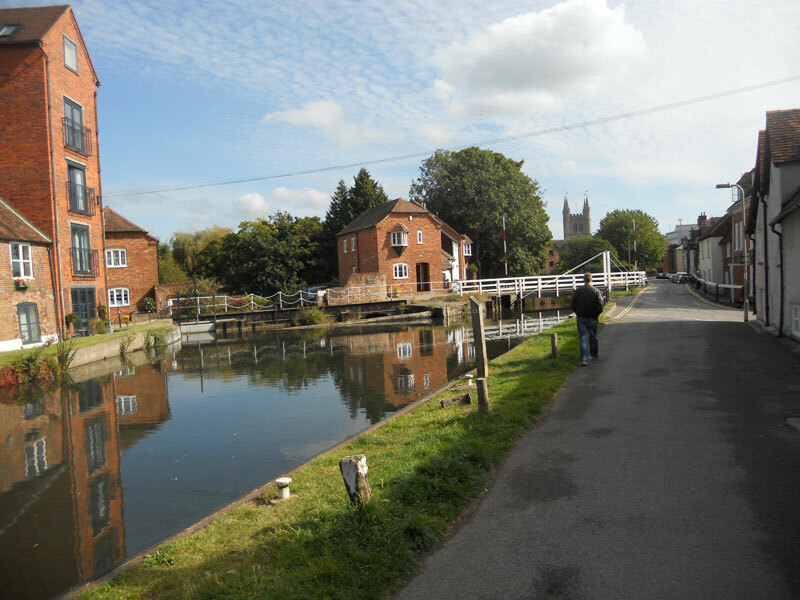 Sue Channing England April 2016 Enthusiasm for canals/it's history infectious. 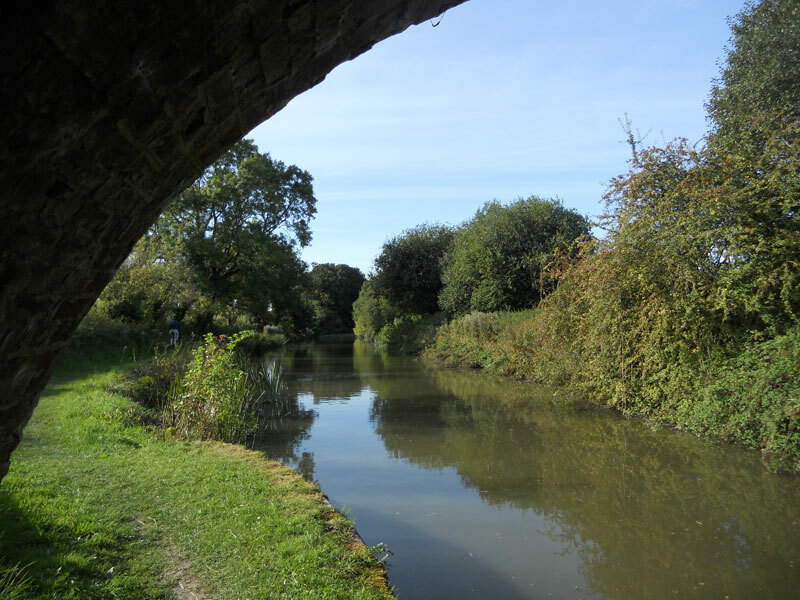 Canal life - learn and leisure - perfect re-charge! made it 'home from home'. Many thanks!" Colin and Janet Ashton England April 2016 As new to canal Hotel Boats, Wessex Rose more than met my anticipations. the Wessex Rose more highly. Jennifer Conyers England Mar/Apr 2016 Everything 5*, food excellent. Cabin has everything you need. Karen and David cannot do enough for you. Very relaxing holiday.